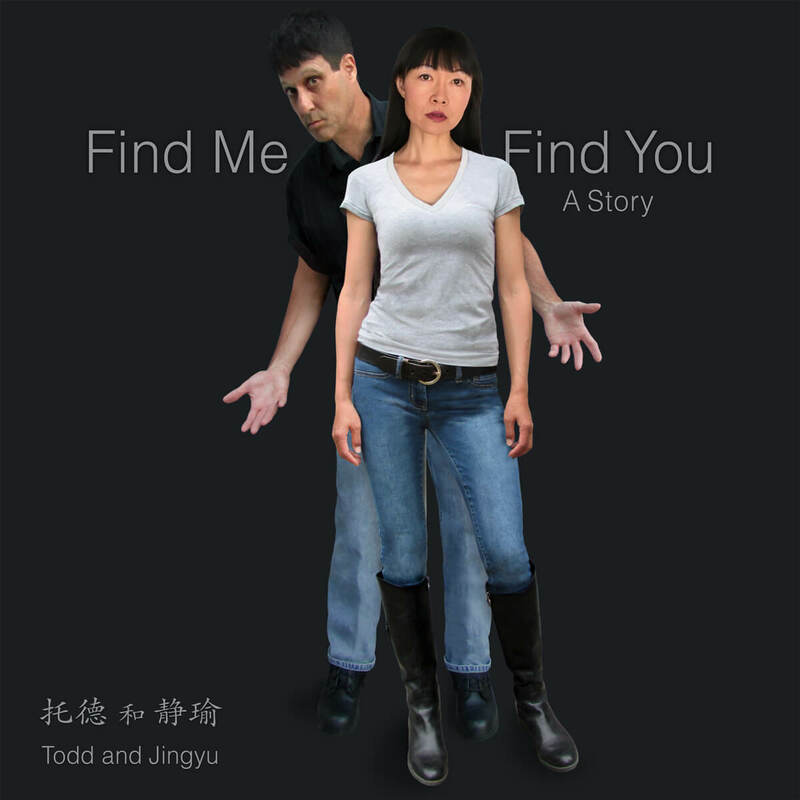 Jingyu is Chinese, Todd is American — and this is their debut album of original pop-rock duets. DETROIT, MI — The singer-songwriting team of Todd and Jingyu are sharing their music by giving away all the songs for free at their website: toddandjingyu.com. The songs took over 10 years to write and record. 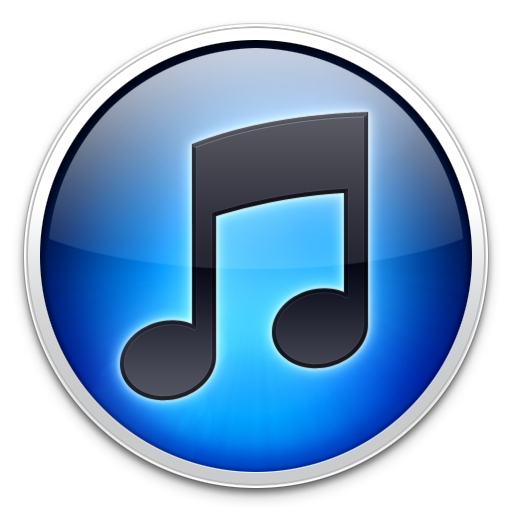 The title of this digital-release album is “Find Me Find You: A Story”.